Matthiessen, Peter. The Birds of Heaven: Travels with Cranes. New York: North Point Press, 2001. Taylor, P. B., B. Taylor, and B. van Perlo. Rails: A Guide to the Rails, Crakes, Gallinules, and Coots of the World. New Haven, CT: Yale University Press, 1998. "Birds of the World." Bird Families of the World, Cornell University. http://www.es.cornell.edu/winkler/botw/families.htm (accessed on March 25, 2004). The Internet Bird Collection. http://www.hbw.com/ibc/phtml/ families.phtml (accessed on March 25, 2004). "Order Gruiformes (Cranes, Coots, and Rails)." Animal Diversity Web. 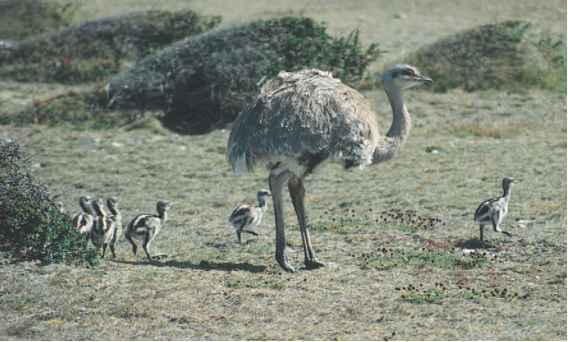 http://animaldiversity.ummz.umich.edu/site/accounts/classification/ gruiformes.html (accessed on March 25, 2004).